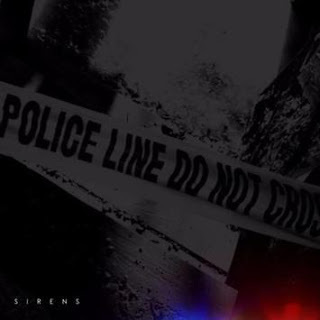 Home / Music / Listen: Chris Brown delivers his latest single "Sirens." Chris Brown just delivered a 45-track album at the end of October but he still has more music in the cut. The multi-faceted artist has previously stated that he has a bank of new music in the cut that nobody's heard in the past. Today, he unleashes his latest single "Sirens." Chris Brown has many layers to his artistry. While many commonly associate the crooner with making pop singles that are catered to women, he's also shown a more emotional and aggressive side. "Sirens" falls with the latter. On this track, he gets some stuff off his chest while addressing some serious subjects that seem to be weighing on him. Brown lays off the melodies with this one to come through with straight bars. He delivers raw emotion on all three verses of the track and also handles the hook.